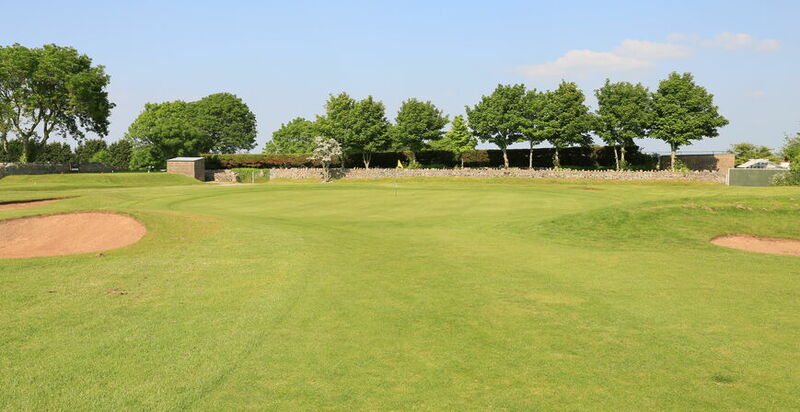 This hole gives one the opportunity to play towards Worlebury Observatory the Club emblem. 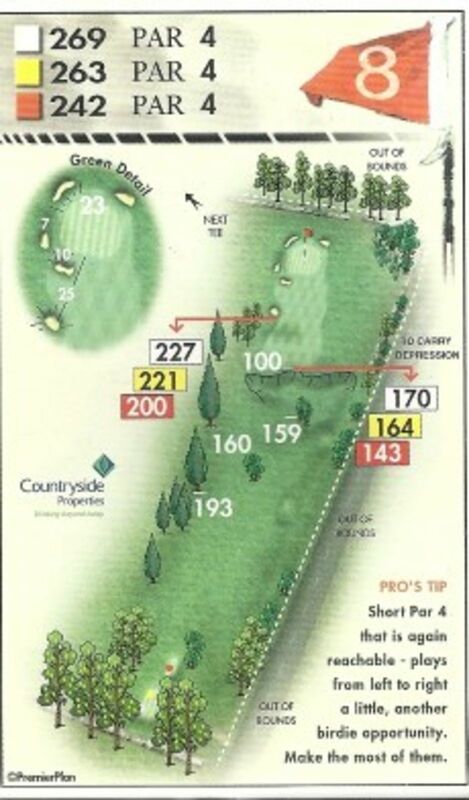 It is possible for the big hitters to reach the green with the tee shot. 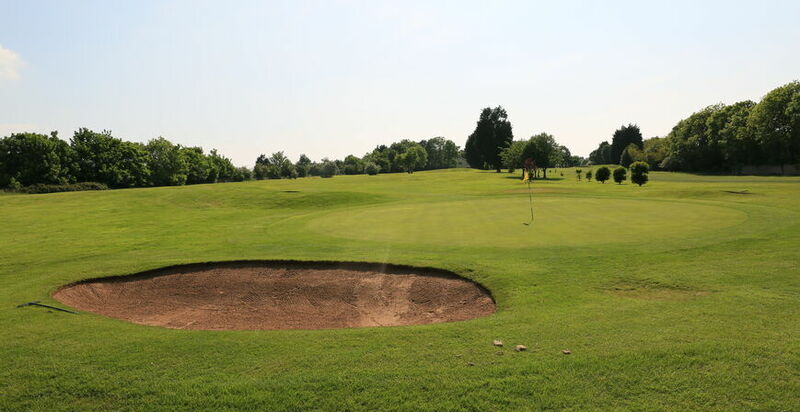 There have been a few notable examples of holes in one over the years and it is one of the best opportunities for eagles and birdies. 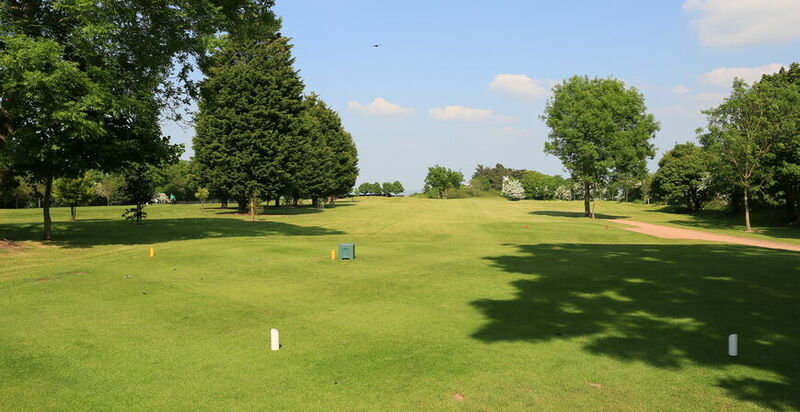 Wayward tee shots can be lost in the deep rough or go out of bounds on the right. For the ladies it used to be a Par3 from a forward tee but now it is a challenging Par 4 much enjoyed by lady members. A new bunker front right of the green has made this hole interesting to say the least. Janice and Alan Hartree, Past Club Champions and winners of many other Club Competitions.